We supply Straight Base Folding Frames across the UK to office furniture and hospitality based companies. 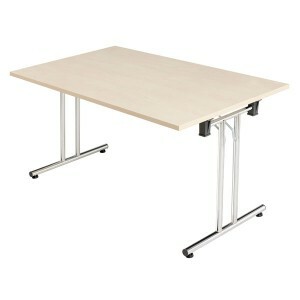 We stock a great range of table legs available to order in bulk. With choices suitable for offices, kitchens, or the workplace. 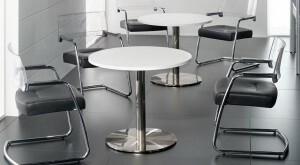 We supply table bases across the UK to office furniture and hospitality based companies. 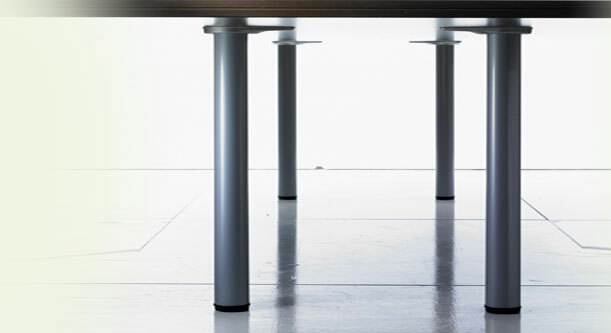 Our Table Bases are strong, durable and available in a range of styles and finishes.